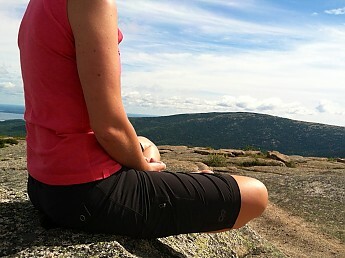 The most comfortable, versatile hiking shorts I own! I love these shorts! They are comfortable, lightweight, breathable, and look great on the trail! I've even had hikers stop me as we pass one another to ask where to get a pair for themselves. 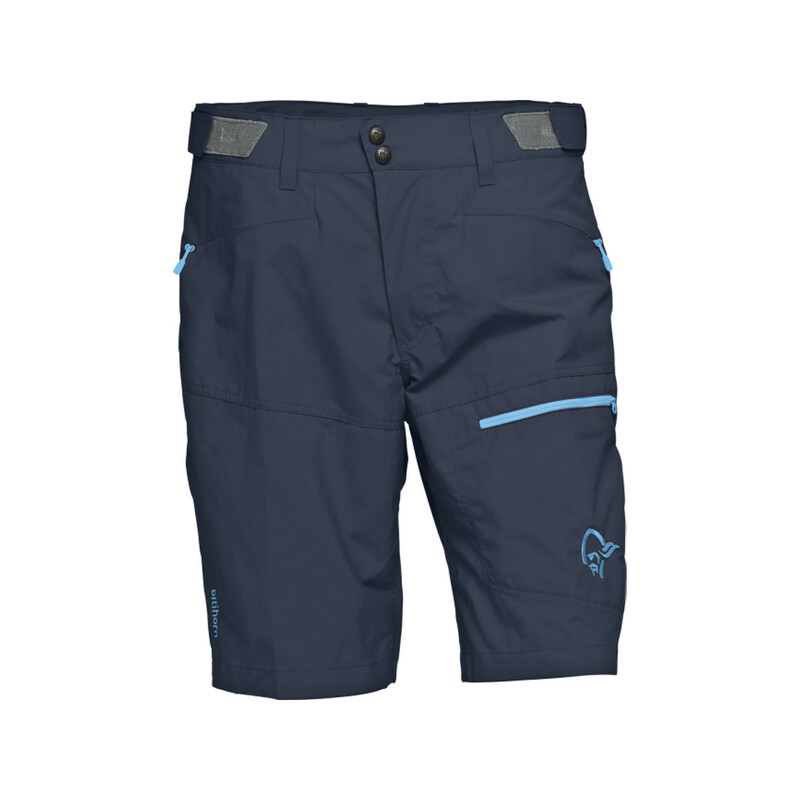 OR uses a combination of spandex and ripstop material in the construction of these soft shell shorts. As a result, they are durable, lightweight, and flexible. The material wicks moisture away. Wearing my Ferrosis, I've often dipped into trailside swimming holes on hot summer days, and after I've rejoined the path to continue on my hike, the material has dried quickly with no chaffing. The use of spandex in the design ensures that my range of movement is unrestricted, which is especially helpful on steep terrain. 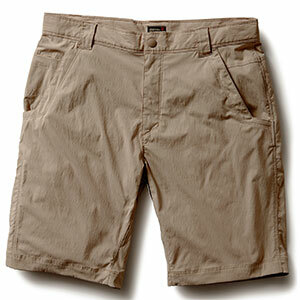 Other hiking shorts I've worn seem to be either durable or flexible, but OR has mastered both with the Ferrosi. 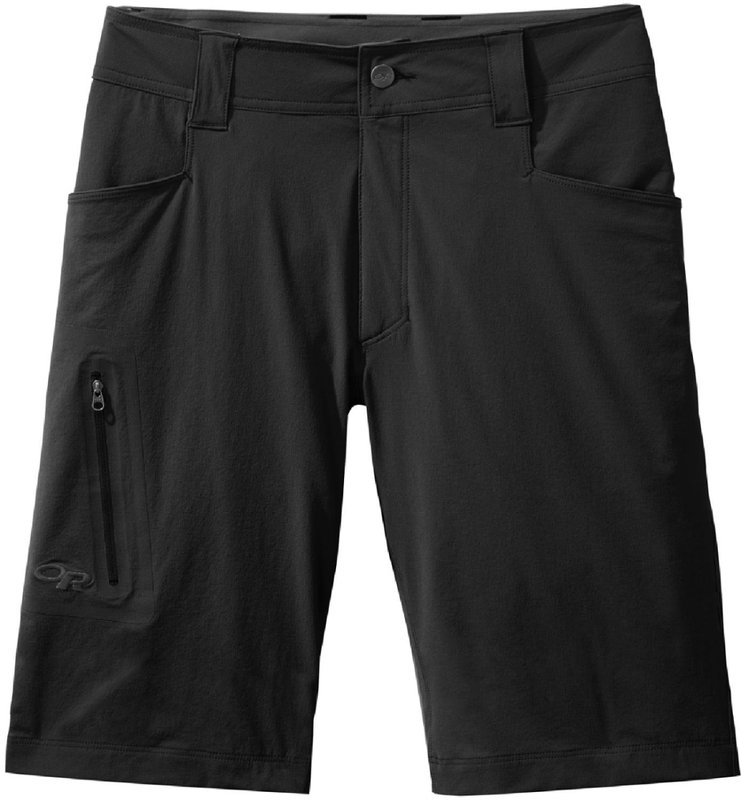 The shorts also keep their shape well and stay in place throughout your adventure. When selecting a size, I'd suggest going with something on the lower end of what you normally wear. 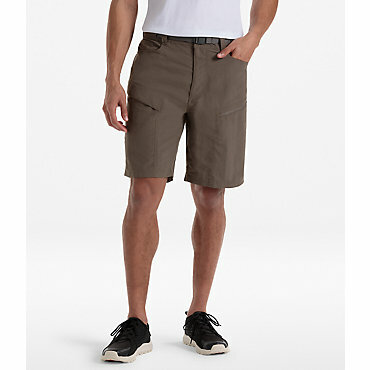 Due to the flexibility of the material, the shorts are form-fitting without feeling restrictive. I like the length of these, but they are a bit longer than the shorts I usually wear. I would love to see OR come out with a shorter length option. I would certainly be a customer! By far the most comfortable hiking shorts I have ever worn. I live and hike in the White Mountains of New Hampshire and have worn these on every trip this summer. The 4-way stretch material allows for full range of motion and is also very comfortable against my skin. It also drys quickly after a rain storm and does not feel clammy on humid days. The shorts go to the tops of the knee which I find to be the perfect length. 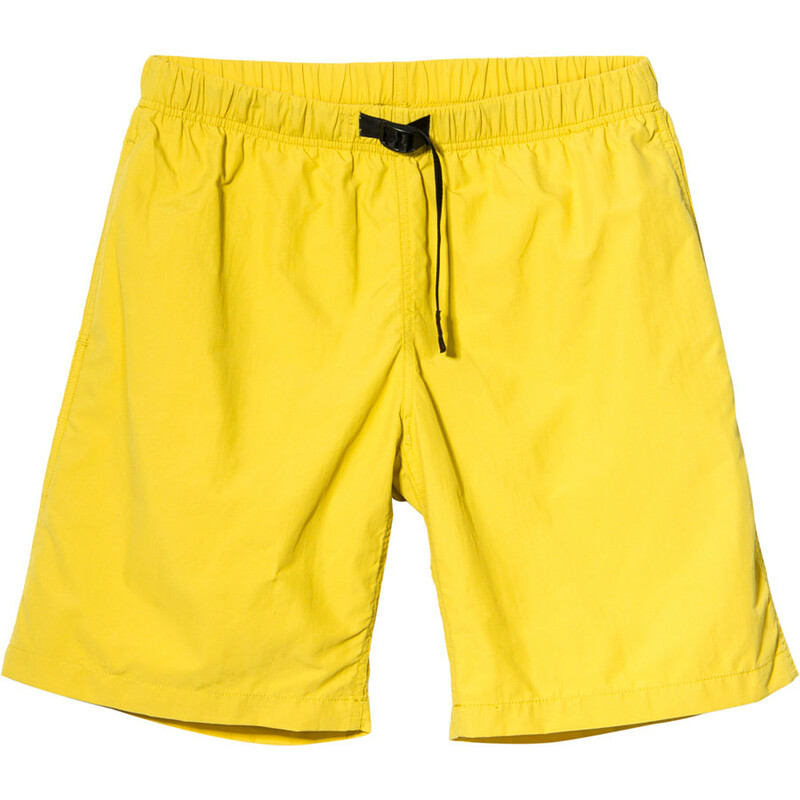 When deciding what to wear during a triathlon that consisted of biking (both on road and single track) followed by swimming, and finishing with a hike up Cannon Mountain I chose these shorts. They did not chaff during the bike ride, performed perfectly as a swim suit, and dried quickly and kept me cool during the hike. My wife has the women's version and she feels the same way about her pair. These really are the perfect shorts. The only con is that the fabric may pill in high use areas. This does not impact the quality at all and did not lead me to reduce the rating.